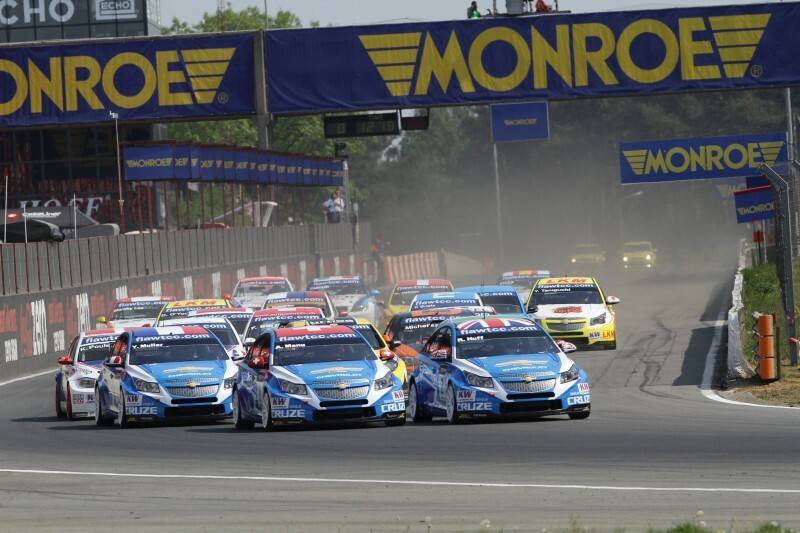 Last weekend the European leg of the World Touring Car Championship started in Zolder, Belgium. Also this year Cuemaster will provide a cameraman ( Jeroen Beckers) to the Eurosport team that is responsible for the host broadcast of these events. It’s the 8th consecutive year that we’re part of the camera team that provides the TV coverage for the European races. All races are broadcasted live on Eurosport, and many broadcasters around the world.